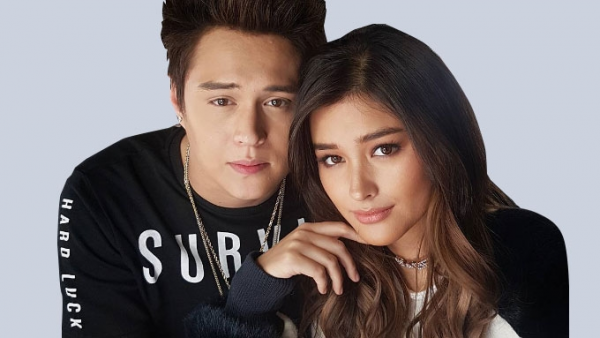 With several hit TV shows and movies under their belt, LizQuen or the team-up of Liza Soberano and Enrique Gil is undoubtedly one of the biggest love teams in Philippine history. Their first teleserye “Forevermore” garnered high TV ratings nationwide and it even aired in several countries outside the Philippines. It was followed by “Dolce Amore” and the currently showing “Bagani,” the third most-watched show nationwide. Although they missed the finals of our “Love Team of the Year” poll this year by a hair line, LizQuen has already proven that they are a force to be reckoned with in the industry. They are voted 6th in the Top 20 Philippine Love Teams for 2018. Reminder: Voting for the Top 5 of “2018 Love Team of the Year” is only until 11:59pm tonight! Click HERE to vote.